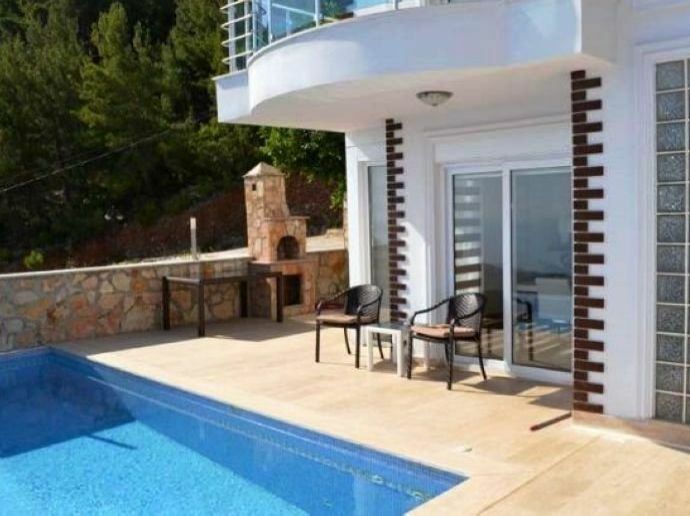 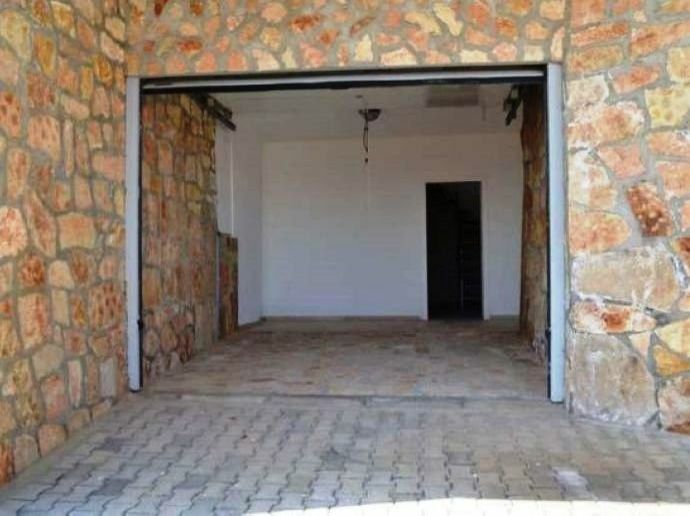 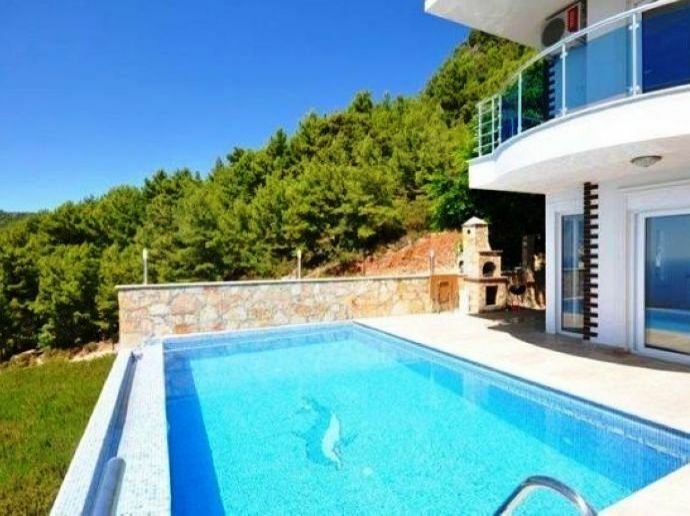 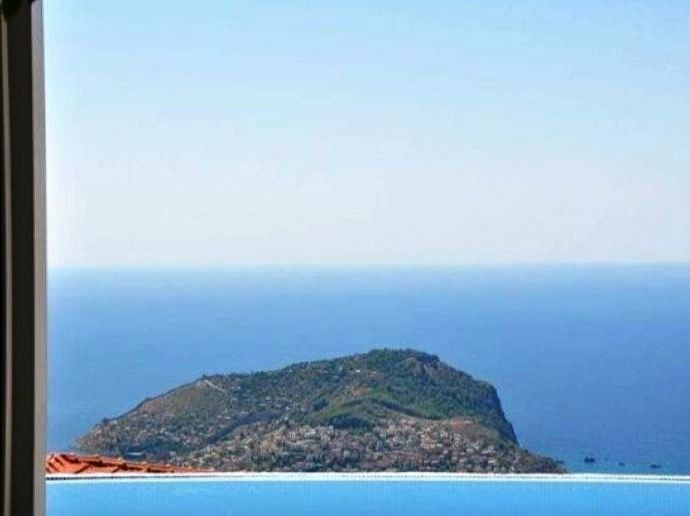 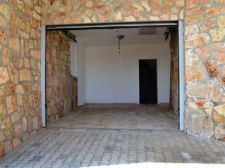 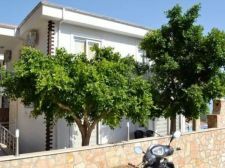 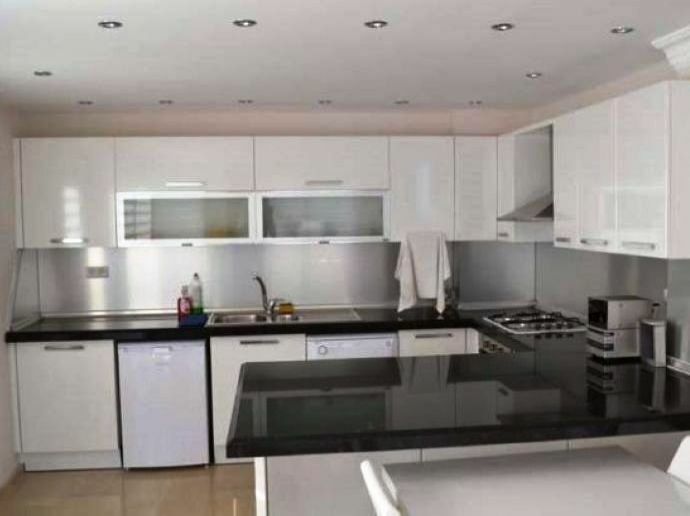 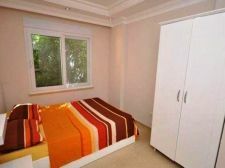 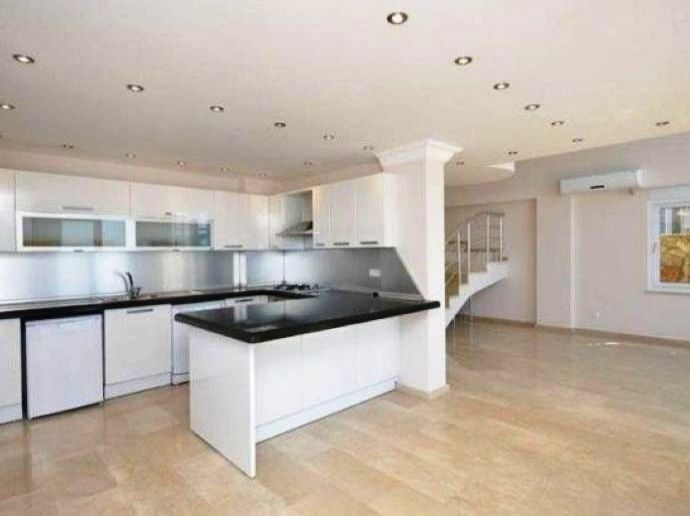 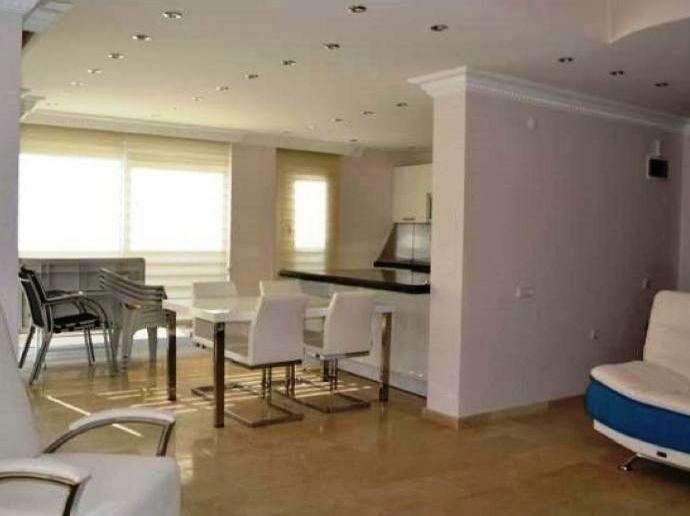 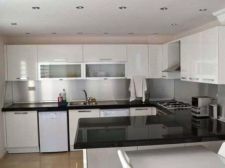 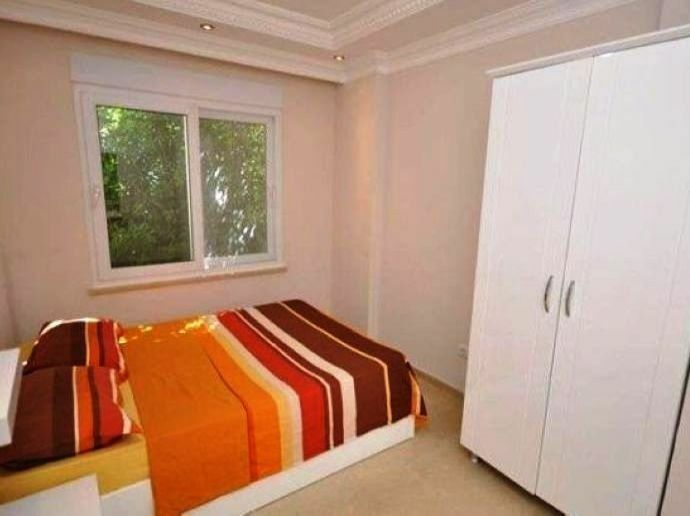 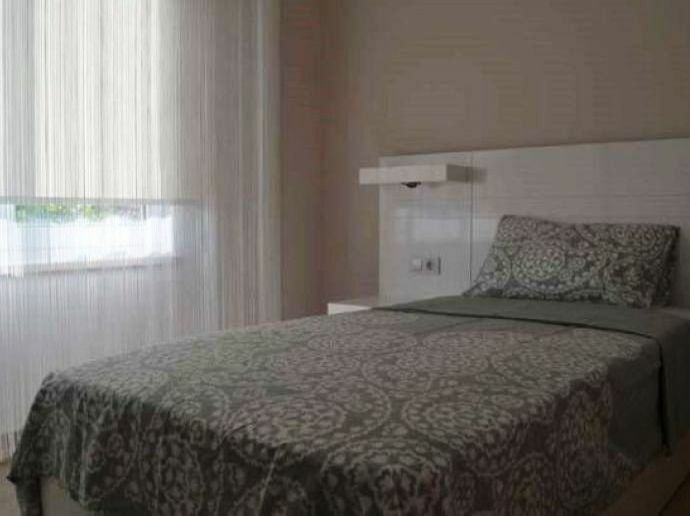 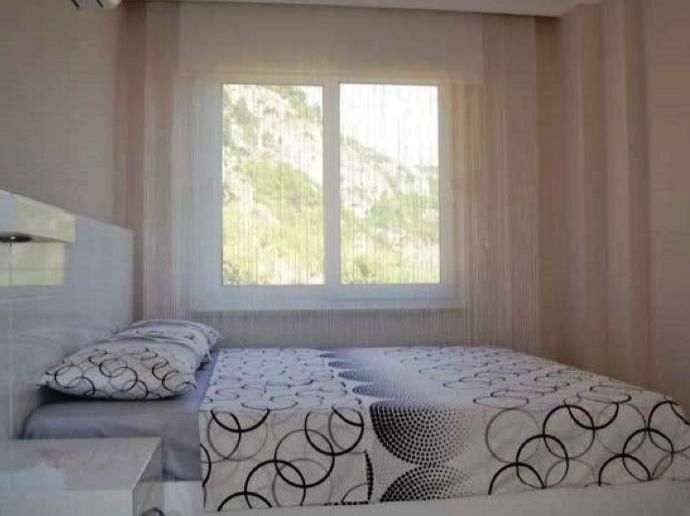 The perfect villa located in Tepe / Alanya. 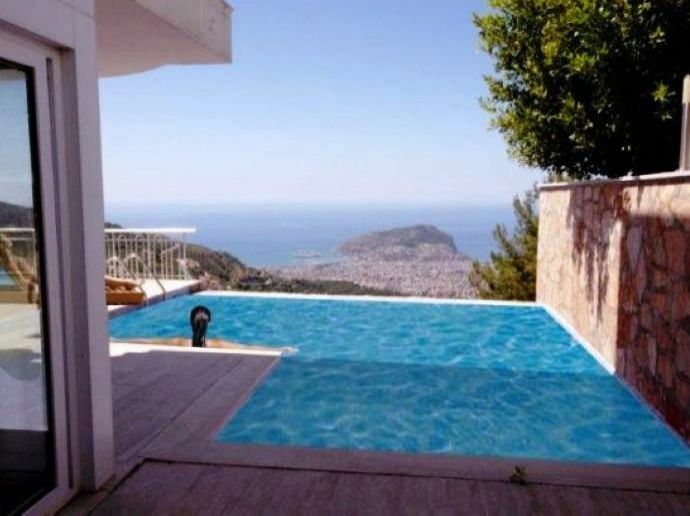 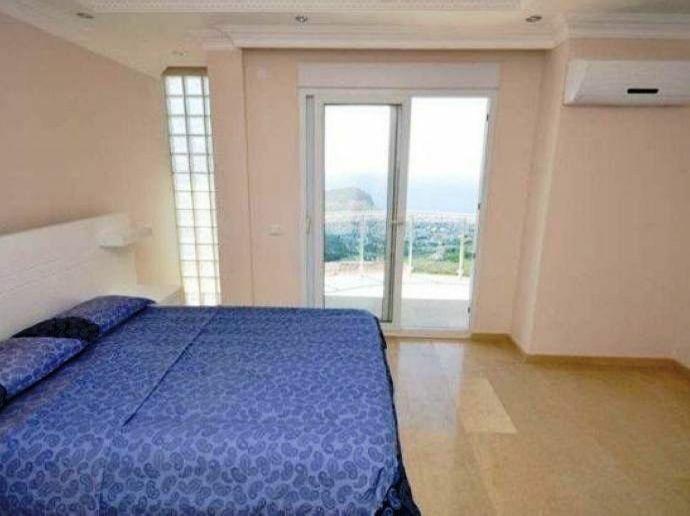 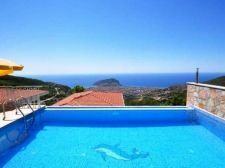 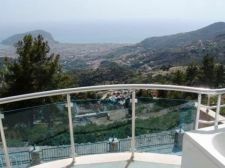 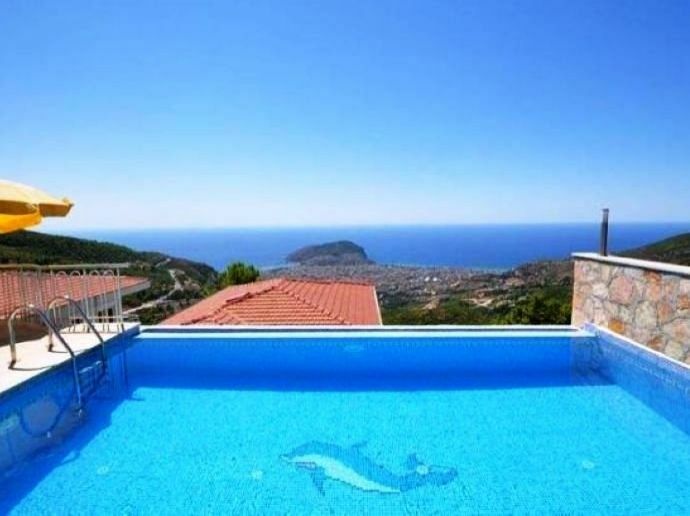 Villa has outstanding views to Alanya Cleopatra, Bektas and city. 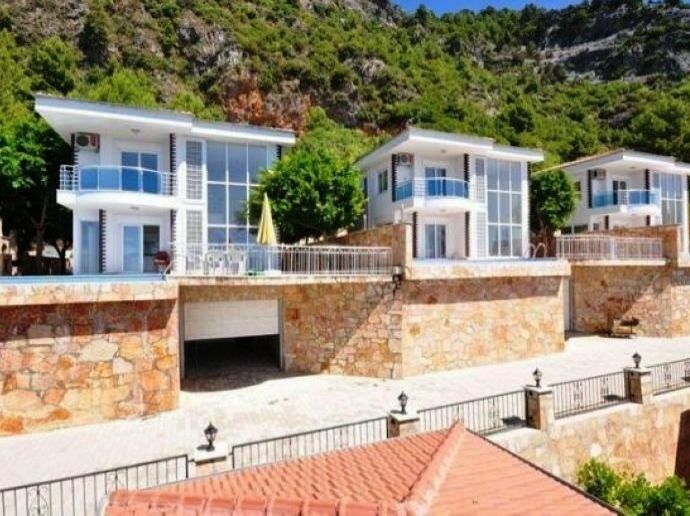 There are 6 villas in the complex and five of them have already been sold, four of them owned by Norwegians, one of them owned by a German family. 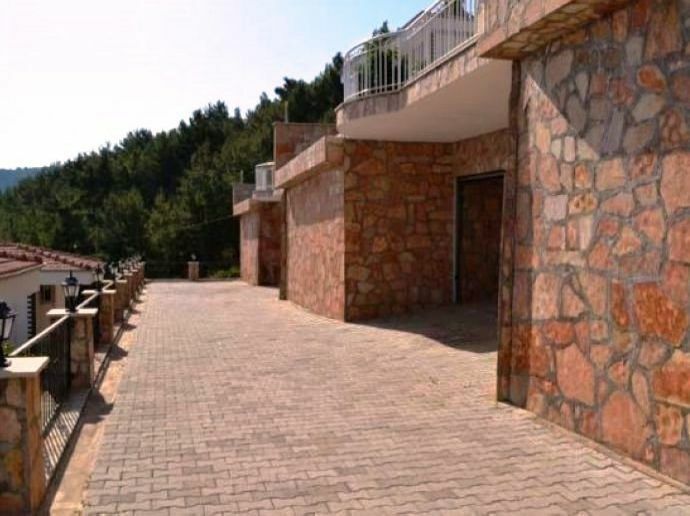 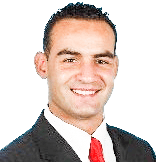 The villa has 472 m2 plot and 176 m2 of living space. 5 bedrooms, 1 living room, 3 bathrooms, private pool with magnificent views and private parking space is inclusive in m2. 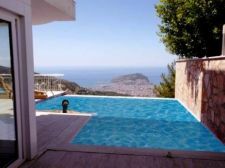 Alanya is 30 minutes from Gazipasa Airport and 90 minutes from Antalya Airport.